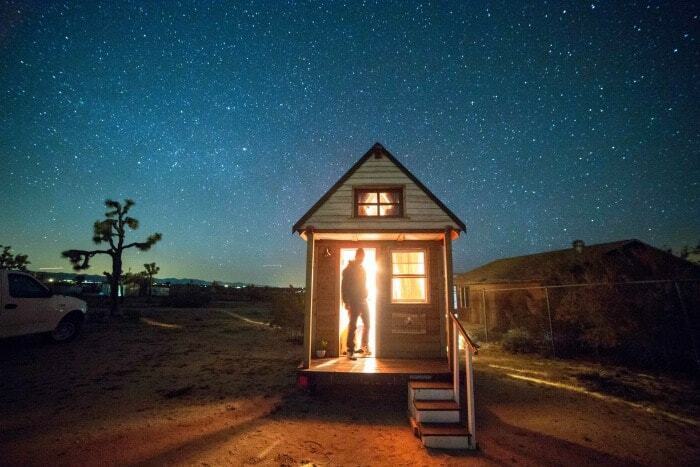 Tiny homes are growing in popularity as people decide to downsize and live frugally. The problem is that many states, cities and counties aren’t yet on board with the tiny house living trend. 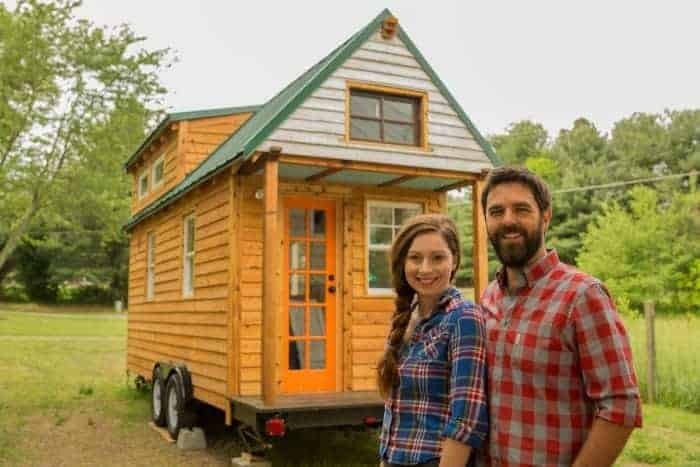 That’s one reason why Alexis Stephens and Christian Parsons of Tiny House Expedition have been hauling their tiny home on wheels across the country. They want to raise awareness about tiny homes, talk to tiny home dwellers and the legal obstacles they face. Tiny homes still face challenges when it comes to legalization. 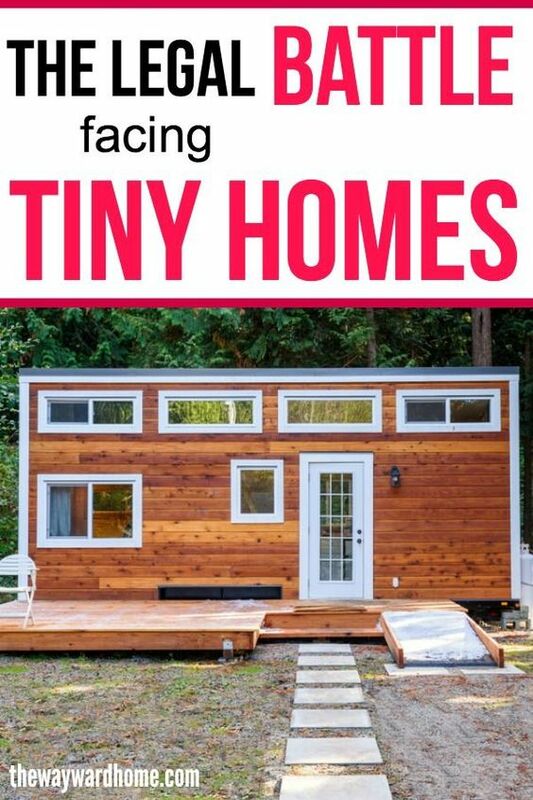 In their film Living Tiny Legally: Part 2, tiny home designer Jay Shafer stated that the movement has gone from renegade to mainstream, that a critical mass of tiny house rule breakers, or rule benders, is influencing community development policy and the mainstream perception of the American Dream. “The biggest obstacles to tiny housing include ‘not in my backyard attitudes’ and restrictive zoning and minimum square footage requirements. These are being overcome in a growing number of cities through collaboration between concerned citizens, community stakeholders and local governments. The precedent that does exist is incredibly valuable. 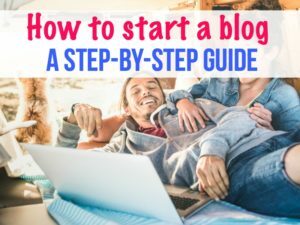 It provides a how-to guide for other cities and states,” said Alexis. A lot of policymakers, government officials and neighbors still have no idea what tiny homes even are. Alexis said its important to really reach out and connect with people to share tiny house living. “Seeing really is believing. Sharing profiles of tiny house dwellers, who they are, what they do, what they believe in and how they contribute to a greater community is probably one of the best advocacy tools out there. Also, there’s nothing like experiencing a tiny house in-person to appreciate the possibilities of small space design and better understand how this could be a quality home for many, if not yourself. We strongly feel that tiny house exhibits are effective advocacy tools for legal and social acceptance,” she said. 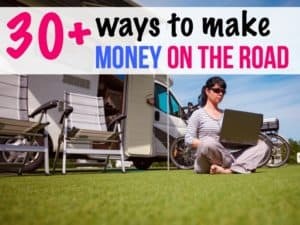 Alexis thinks more and more cities are on the way to legalizing tiny homes, which are normally considered RVs, or can’t seem to pass all the various codes associated with home-building. 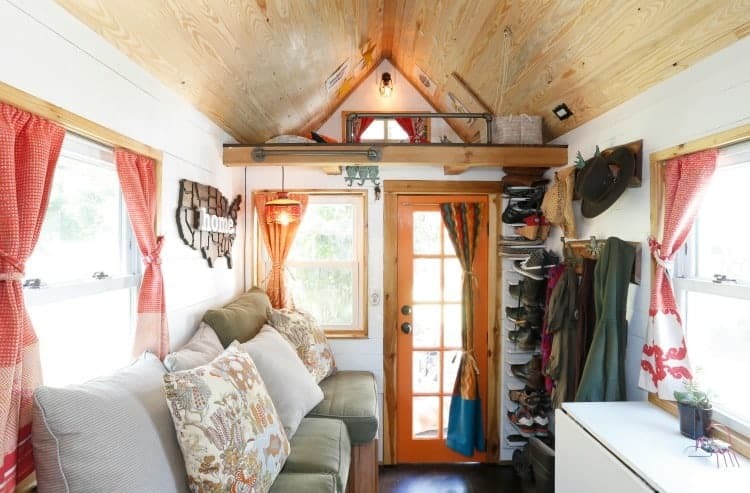 She said interesting things are happening in the small town of Spur, Texas, which has declared itself “tiny home friendly.” In that town, tiny home dwellers are allowed to buy a lot and put their tiny home there, as long as they take off the wheels and the axel. So far, the city has sold 30 lots, with ten tiny house residents now. Alexis and her partner Christian wanted to live tiny due to its simplicity, flexibility and adventure. 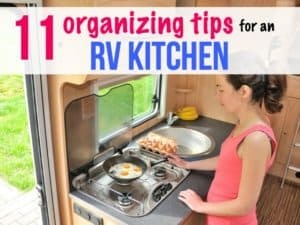 “No matter if you travel or stay put, tiny living encourages a stronger connection to your surroundings, which opens the door to more experiences. It all began with a road trip to Lake Michigan where Christian and I learned, we worked well together in small spaces and enjoyed traveling together,” she said. 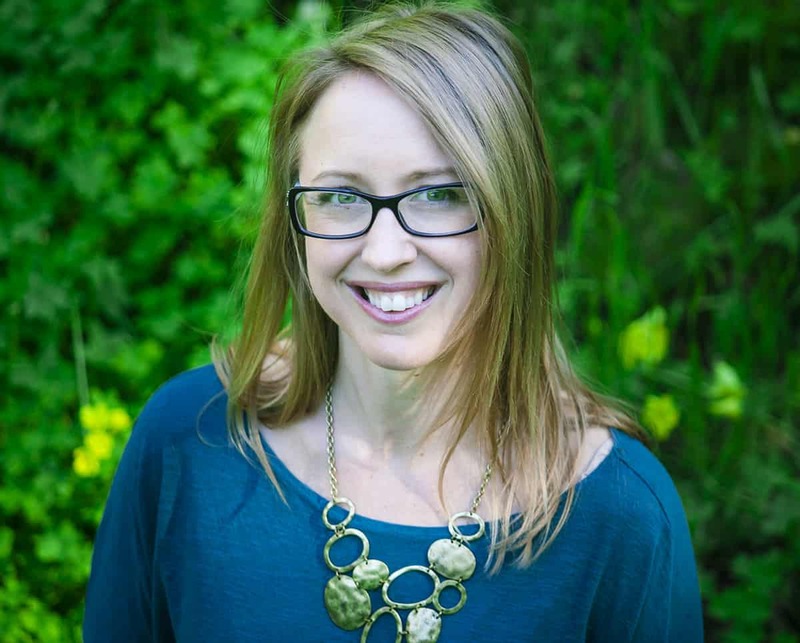 She said after her divorce, she was in a transitional phase and wanted to embrace adventure, so the tiny house movement really resonated with her. “It’s a way of life that ditches the traditional script of our largely dissatisfied consumerist society, for a life in a simple small space. Less things, more experiences and higher quality of life. 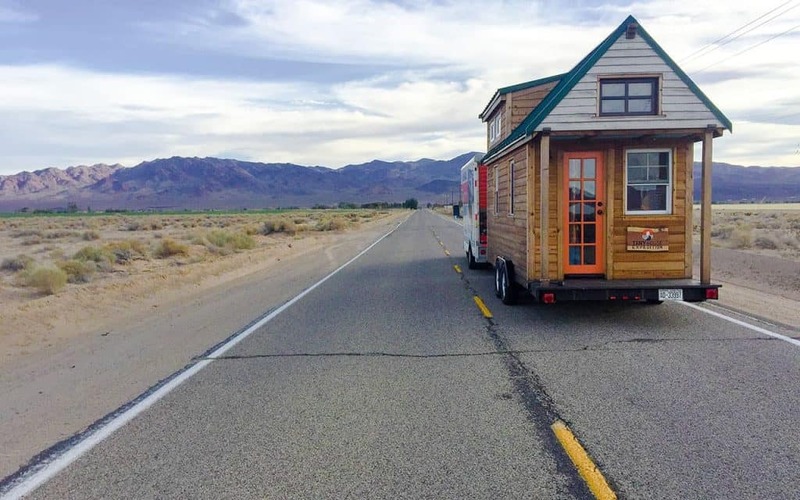 Plus, tiny houses are super cute and offer the flexibility to be mobile — a comfy ticket to adventure,” she said. She said the grassroots tiny homes projects across the country are amazing and inspiring. They address housing issues, the need for sustainable living and the yearning for a meaningful lifestyle. 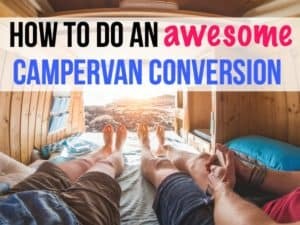 What is Tiny House Expedition up to next? Tiny House Expedition took a break from towing their tiny home around to hang out with family and friends in North Carolina. Christian upgraded the tiny home on wheels and put in a standing desk space. They now have a travel vlog on YouTube channel which is a more intimate look at their nomadic tiny house life. Alexis has lived in a tiny home for years now and hopes eventually, there’s a nationwide shift in the conversation.